Even if you’ve never been there, you can undoubtedly conjure up the image of Sydney’s skyline, instantly identifiable by its iconic Opera House and Harbour Bridge, both framed against a backdrop of a gleaming, modern metropolis. It’s stunning, no doubt. But this is a city that’s more than fur coat and no knickers – scratch beneath its gleaming surface and you’ll find it really does have it all. With the city consistently ranking highly for quality of life, Sydneysiders enjoy a sophisticated social scene as well as being within a stone’s throw of showpieces like the Royal Botanical Gardens (where bats and wild cockatoos are everyday sights) and pristine beaches such as Bondi, Manly and Coogee. That’s why it makes for an awesome introduction to Australia and why you should set aside a few days for soaking up the sun, sea and sights in the New South Wales capital. A major international hub of culture and finance, Sydney boasts a diversity that filters right down to its world-renowned restaurants and galleries. Creativity abounds in its Mod-Oz (modern Australian) cuisine that’s driven by Mediterranean and Asian techniques. Hot eateries include Mr Wong with its Chinese classics hosted in colonial style in Sydney’s Central Business District and MoVida, serving up Spanish tapas in Surry Hills. From the culinary, enjoy the cerebral with a visit to the Art Deco Museum of Contemporary Art on The Rocks that shows work by some of the country’s leading contemporary artists, followed by an insight into Sydney’s Aboriginal history at the Museum of Sydney on Bridge Street, both near Circular Quay on the harbour. Visit the Blue Mountains National Park, a rugged and beautiful region that links the tropical north to the temperate south. Enjoy stops at Echo Point and the famous Three Sisters rock formation, then spend the afternoon at Featherdale Park. Enjoy Australia’s oldest and best-known wine region at Hunter Valley, where you will find more than 150 wineries, 65 great restaurants, gourmet groceries and boutique breweries. Experience the sights of the city from aboard Calypso, a 54-foot motor yacht, which offers four-hour small-group cruises. 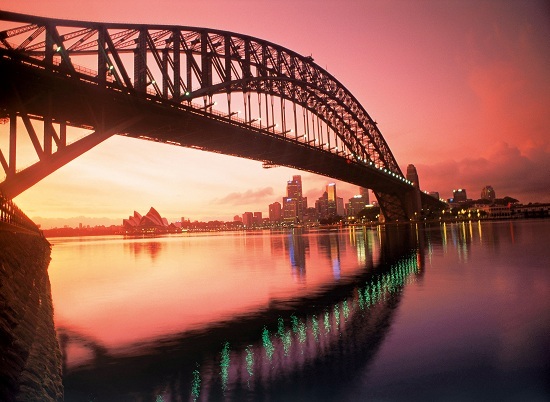 Inspired to explore Sydney for yourself? 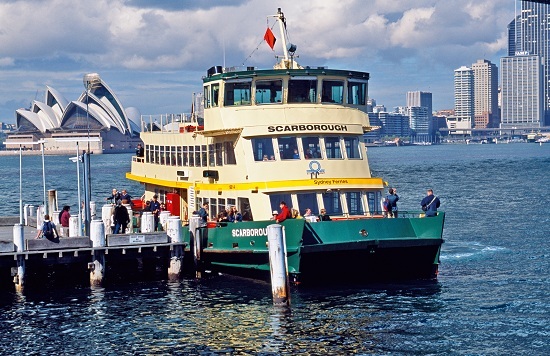 Find cheap flights to Sydney (and ask about our £200 accommodation credit offer)!